For core Introductory Statics and Mechanics of Materials courses found in mechanical, civil, aeronautical, or engineering mechanics departments. 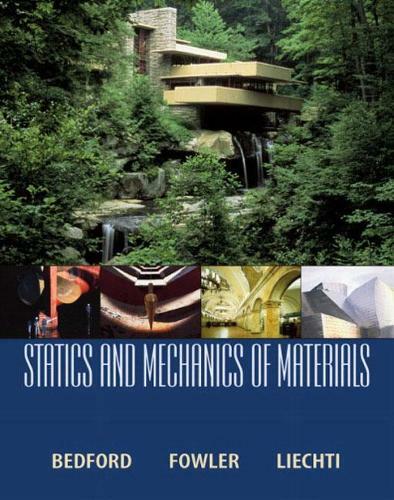 This text presents the foundations and applications of statics and mechanics of materials by emphasizing the importance of visual analysis of topics-especially through the use of free body diagrams. It also promotes a problem-solving approach to solving examples through its strategy, solution, and discussion format in examples. The authors further include design and computational examples that help instructors integrate these ABET 2000 requirements.